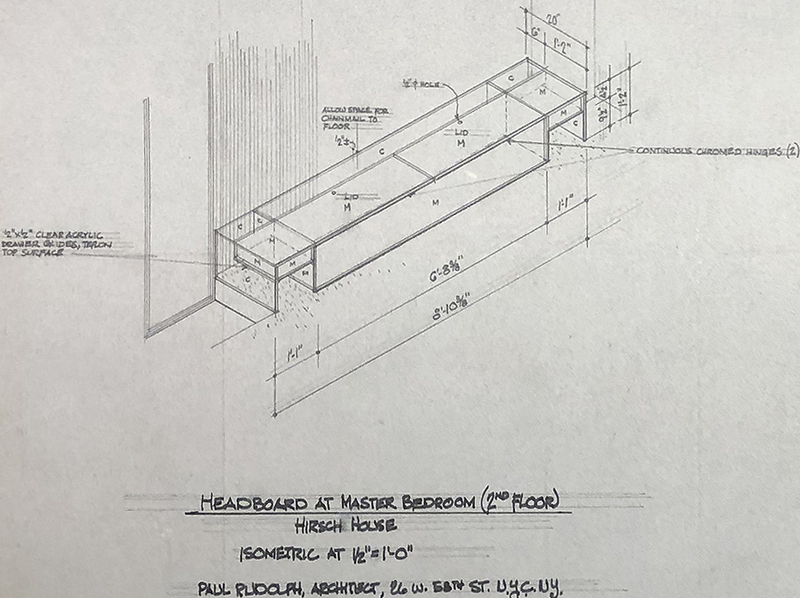 When there’s news about any of Rudolph’s buildings, it’s not always good: too often, we’ve heard about the act (or plan) to demo or damage one of Paul Rudolph’s great designs. But sometimes there is delightful news: for example, the recent purchase of Rudolph’s Hirsch (a.k.a. Halston) Residence by Tom Ford—and Mr. Ford’s stated intention to restore it—which you read about in one of our recent posts, is an example of great news about a Rudolph building! Now we have some more good news! Two of Rudolph’s most interesting residential designs—the Fullam Residence (in Bucks County, PA) and the “Umbrella House” (in Sarasota, FL) have been listed on the National Register of Historic Places ! 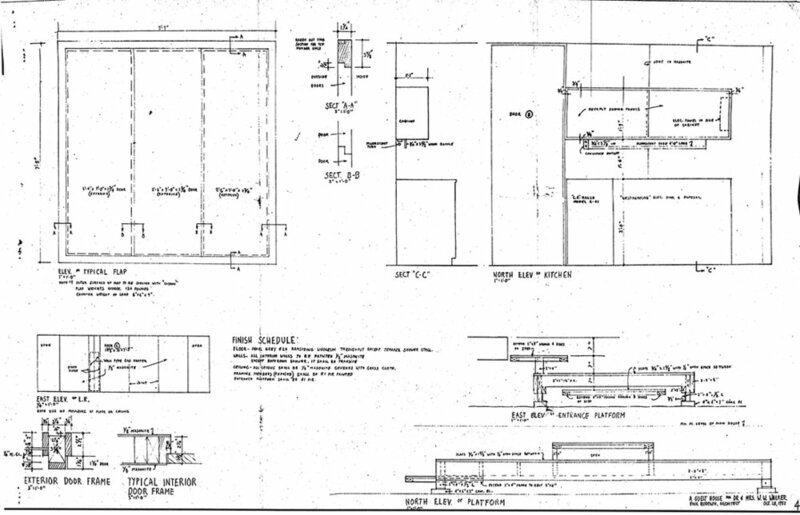 Readers of this Blog may have come across our article about Rudolph’s “Umbrella House”—but in case you haven’t seen it, you can read it (and learn a great deal about this fascinating design) here. The “Weekly List” of the National Register of Historic Places now shows that it is listed with them. Here’s the page on which this is announced. The “Weekly List” of the National Register for Historic Places shows that it now listed with them. Here’s the page on which this is announced. This is a good moment to make a note on the house’s (and original client’s) correct name. The accurate spelling is: Fullam (as shown in the National Register listing above). We only point this out because one sometimes sees it listed as “Fulham”—and that’s led to some confusion when doing research. WHAT CRITERIA FOR EVALUATION ARE USED, WHEN THEY CONSIDER A BUILDING, SITE, OR STRUCTURE FOR “LISTING”? A property achieving significance within the past 50 years if it is of exceptional importance. WHAT IS THE PROCESS FOR A BUILDING TO BE “LISTED” ON THE NATIONAL REGISTER OF HISTORIC PLACES—AND WHAT DOES IT MEAN? Significance: Is the property associated with events, activities, or developments that were important in the past? With the lives of people who were important in the past? 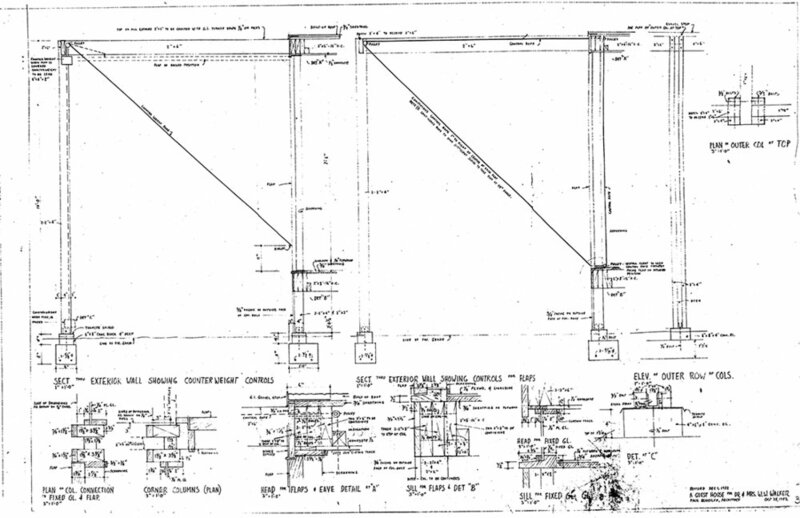 With significant architectural history, landscape history, or engineering achievements? Does it have the potential to yield information through archaeological investigation about our past? Listing in the National Register of Historic Places provides formal recognition of a property’s historical, architectural, or archaeological significance based on national standards used by every state. 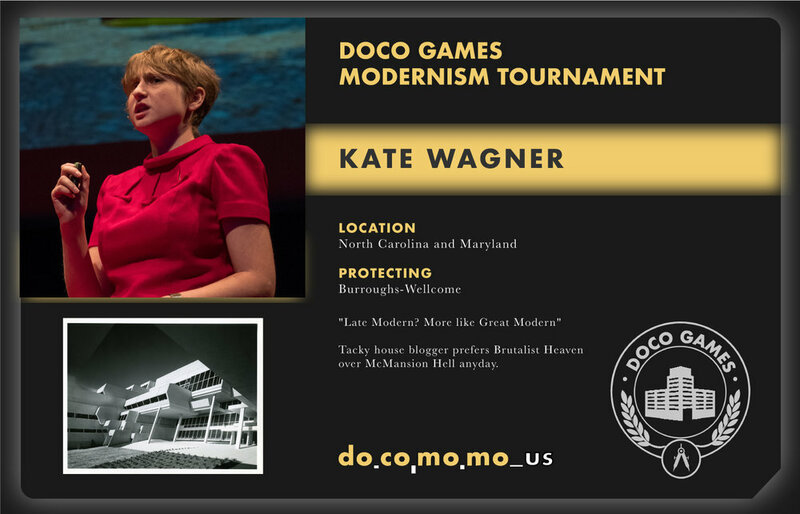 The #DocoGames is a day-long tournament that features sixteen of Docomomo US’ biggest supporters fighting to save a building they love. Armed with razor-sharp adjectives like “rectilinear”, “articulated” and “brutalist”, the #DocoGames will begin promptly at 10:00 AM Eastern on Tuesday, November 27th, with four (4) rounds of players advancing every two (2) hours. Each of the (16) sixteen players will encourage friends and colleagues through social media channels to give to Docomomo US throughout the day.The player who brings in the most money during each round will advance to face a new player. Round 1 pits Mr. Rudolph’s architecture against such notable works as SOM’s Union Carbide Building, Richard Neutra’s George Kraigher residence and M. Paul Friedberg’s Peavey Plaza in downtown Minneapolis, Minnesota. While we don’t want to take sides, we ENCOURAGE YOU TO SUPPORT TEAM RUDOLPH! Support Barbara Campagna’s aversion to ‘VICTORIANA’ by following this link. Please support Docomomo’s efforts to preserve Modernism and may the BEST RUDOLPH WIN'!